The amount of uses attributed to graphene seems to be infinite. Every week new properties are found in this substance and every week new applications of this material are being investigated. 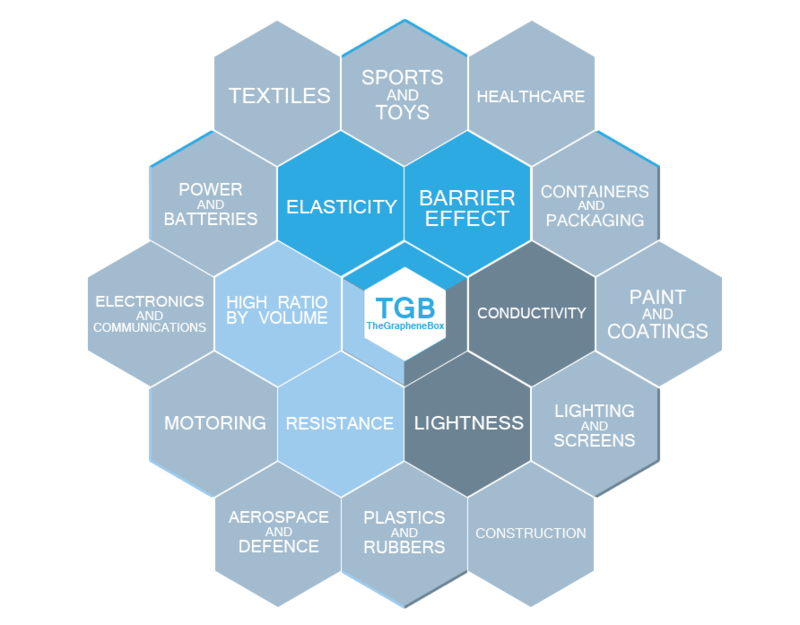 Graphene has at least one application per sector, for this reason, at The Graphene Box we offer a summary of existing graphene applications for every industry and the variety of products used in each application.